This mix is not only romantic but very refreshing. 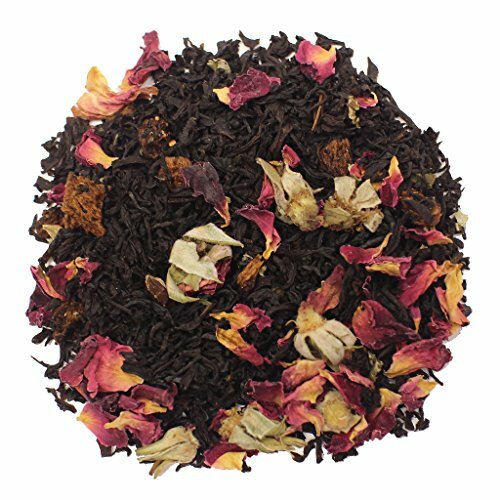 Sweet rose aroma with flavorful strawberry and chocolate notes. Bring the water to a rolling boil at 212°F.